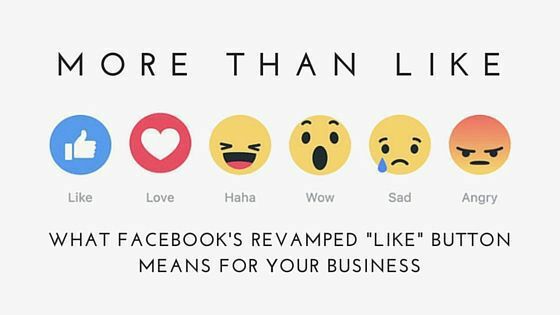 On February 24, 2016, Facebook unveiled the long-awaited revamp of its “like” button after more than a year of focus groups, surveys, and preparation. Facebook users will no longer be limited to just “liking” posts shared by their friends, family, and favorite businesses. They will now be able to respond to posts using six different reactions — “Like,” “Love,” “Haha,” “Wow,” “Sad,” and “Angry." How do you use the reactions? To access them on your phone, you need the latest update of the Facebook mobile app. Holding the “like” button down on the mobile app allows you to choose from the reactions. If you are accessing Facebook on a desktop, hovering your mouse over the “like” button will show you the new response options. Just like how users receive a notification when someone “likes” their post, they will now also be notified if someone uses one of the other five reactions. So what does this change to Facebook, one of the biggest in its history, mean for business owners? It’s simple: Reactions offer new ways for you to create conversations with customers via your posts.  What once was a limited way of showing approval is now a way for users to express a range of emotions, giving you the opportunity to learn more about your customers and see their genuine reactions to your content. It also lets you better engage with your followers’ posts by allowing you to thoughtfully respond to content. This new way for people to comment and share on Facebook can mean great things for your business and makes keeping social media on your radar more important now than ever. For more information on social media management and to see how good you can look online in under 24 hours, call us at 844.207.9038 or email hello@mopro.com.